A Vision for a New Year! Pope Francis has declared the upcoming year as the Year of Consecrated Life. 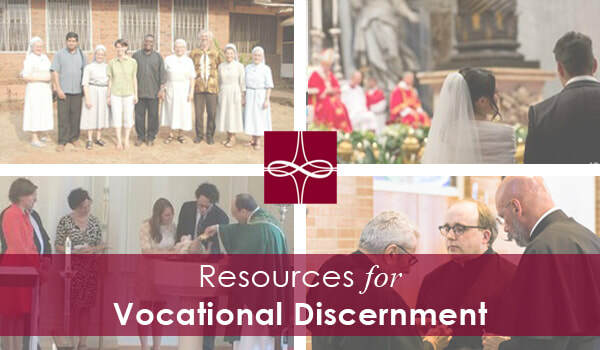 This webinar above, will explore the Holy Father’s vision for the year, the Church’s basic teaching on Consecrated Life, Vatican II’s call for its renewal, and current vocational opportunities within and challenges to Consecrated Life. Learn more about our webinars by clicking here. By Fr. Frank Donio, S.A.C.